The bike makers from Bologna are expanding their Indian presence with a fourth showroom in the country, this time in Bengaluru. 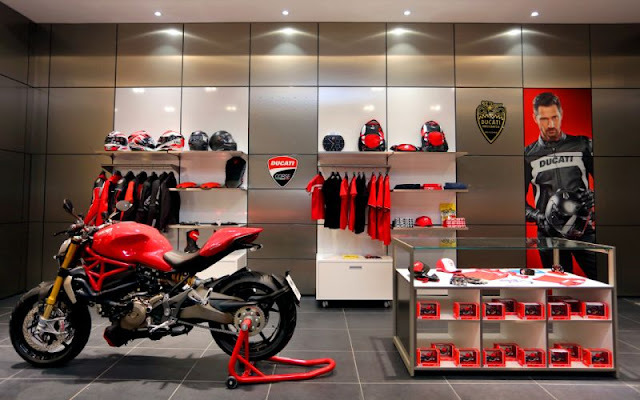 After establishing themselves in Gurgaon, New Delhi, and Mumbai, Ducati have addressed the lack of presence in the southern half of India with VST Ducati. 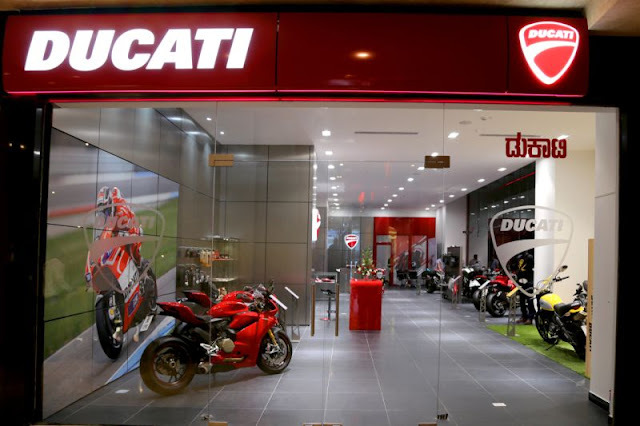 The Bengaluru showroom will offer all the Ducati bikes that are already available in India, including the Scrambler, Monster, Diavel, Hyperstrada, Hypermotard, Multistrada, and the Panigale lines. For Ducatisti hailing from the region, this is perfect timing because the Scrambler Urban Enduro has arrived on Indian shores as well.